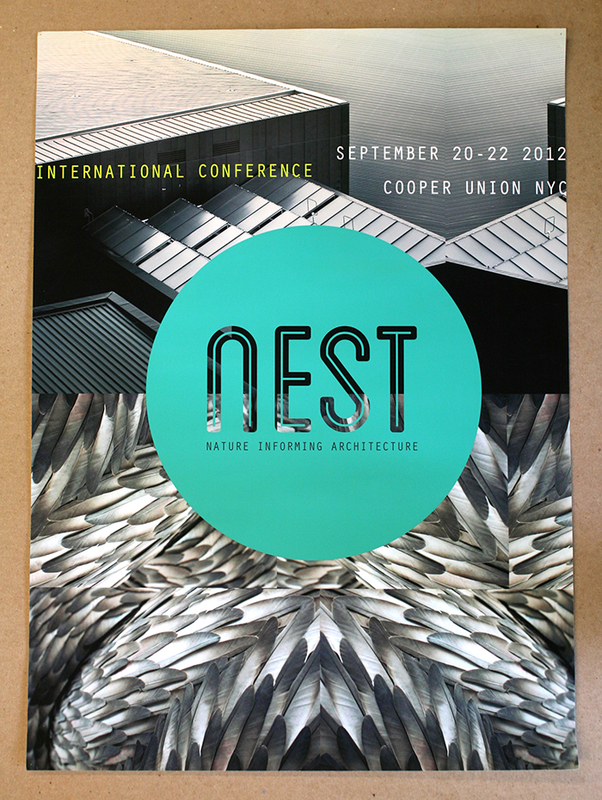 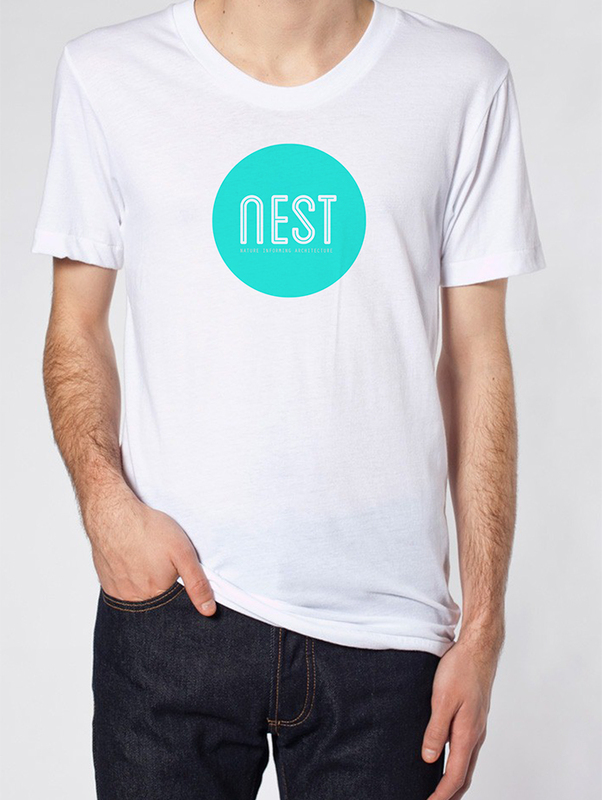 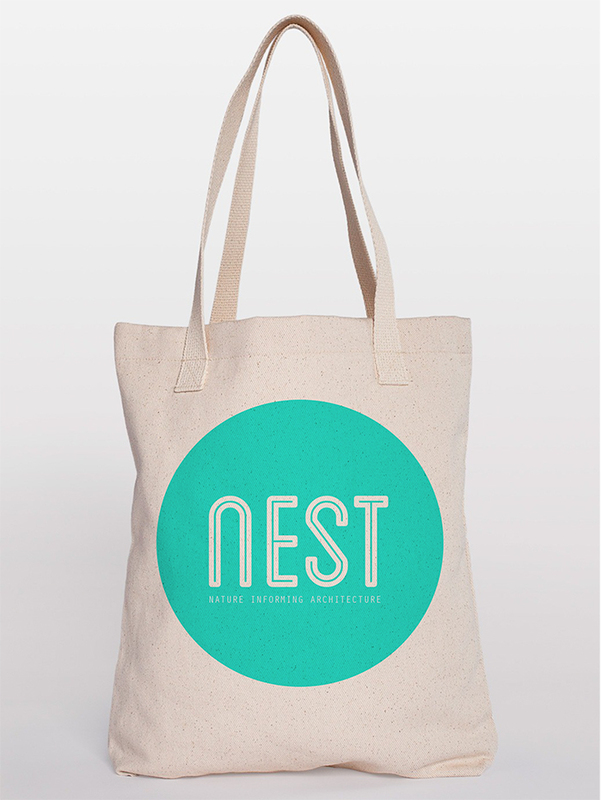 Nest is a fictional architectural conference exploring the relationship between nature and architecture. 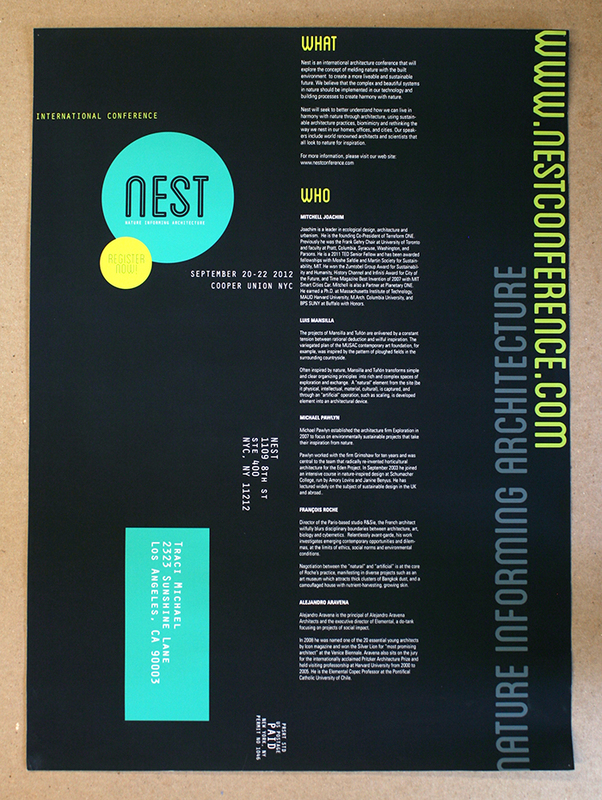 The conference would bring together professionals from the fields of architecture, sustainability, and environmental sciences. 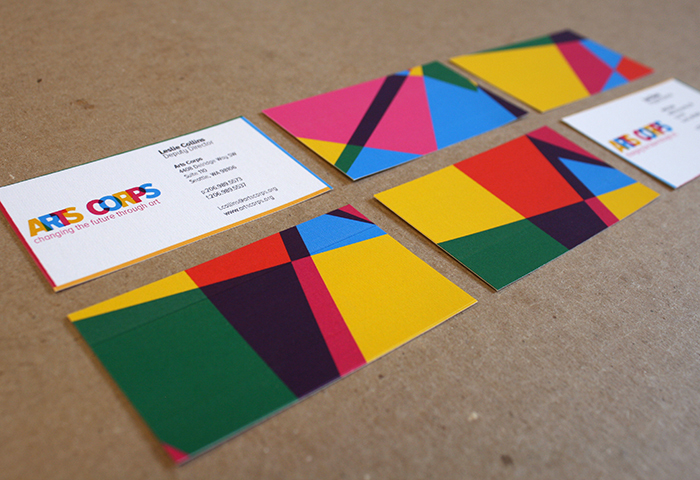 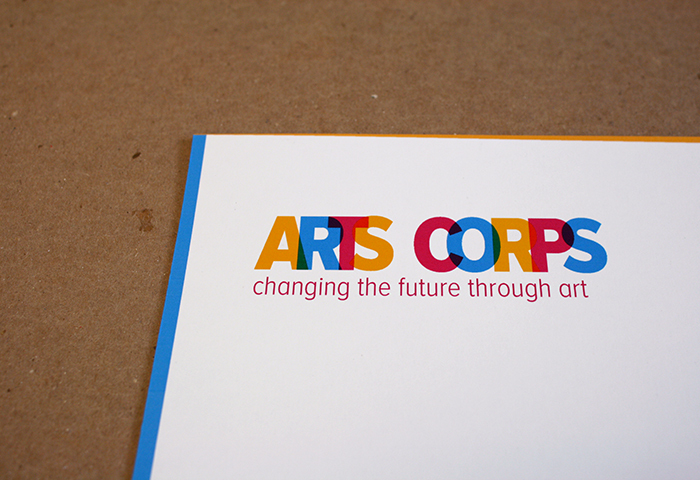 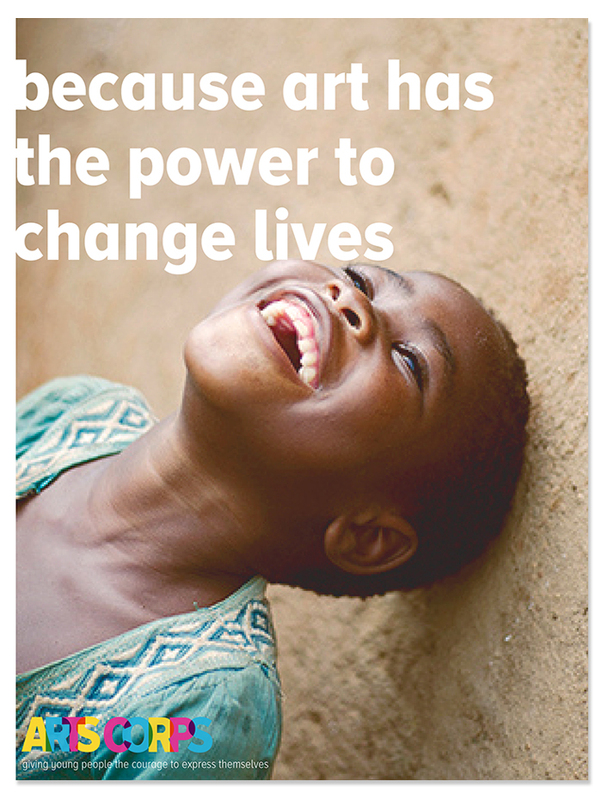 A rebrand for Arts Corps, a non-profit that empowers youth through arts education. 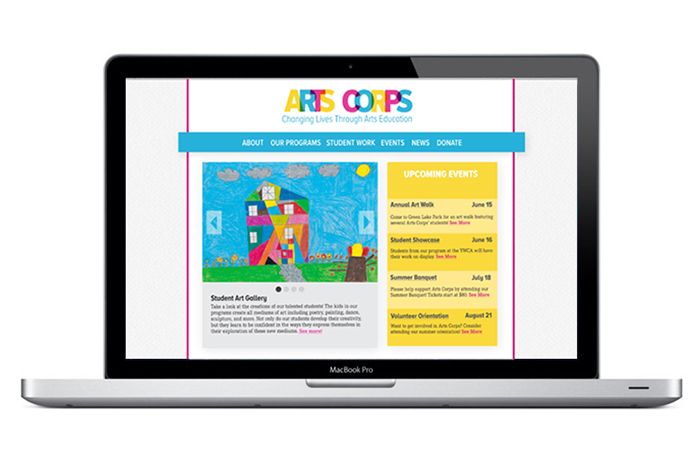 The new identity embodies the spirit of children’s art and focuses on the community aspect of the program. 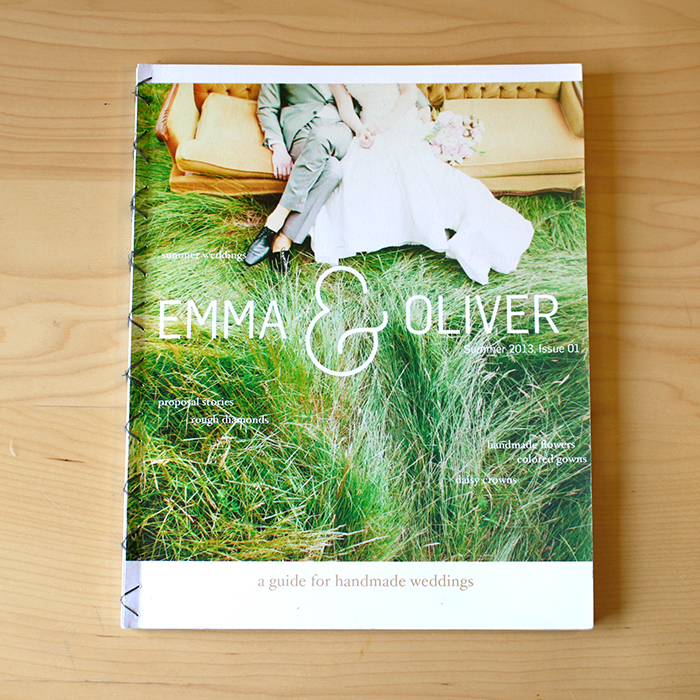 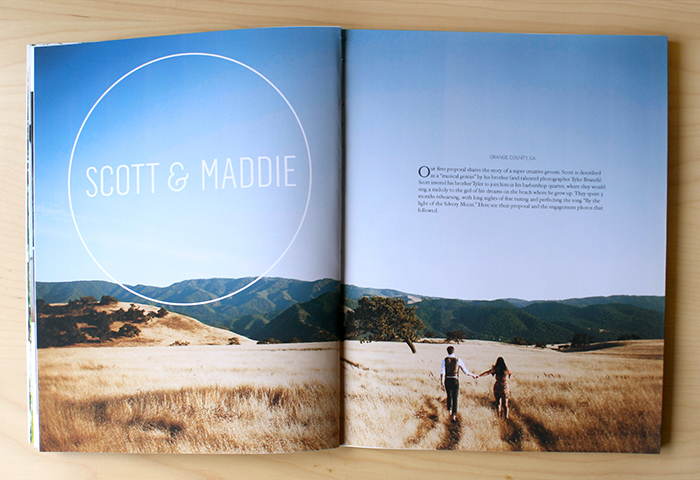 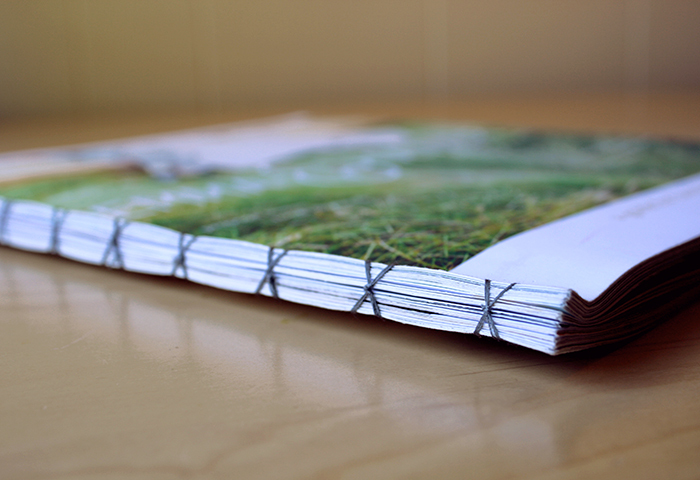 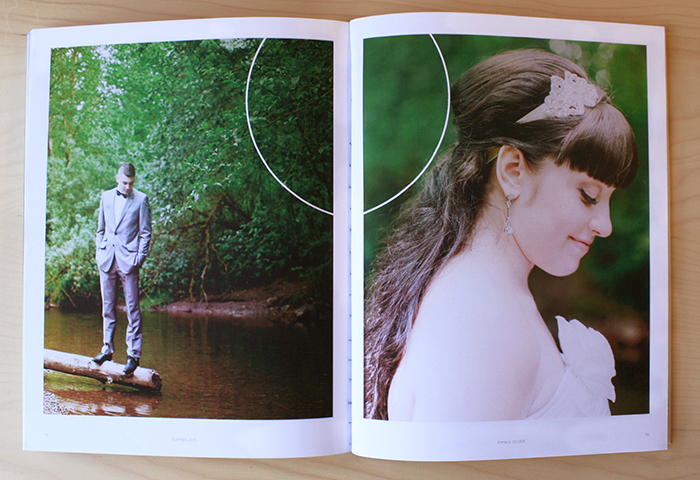 Emma & Oliver is a seasonal wedding publication with an emphasis on low-budget and handmade celebrations. 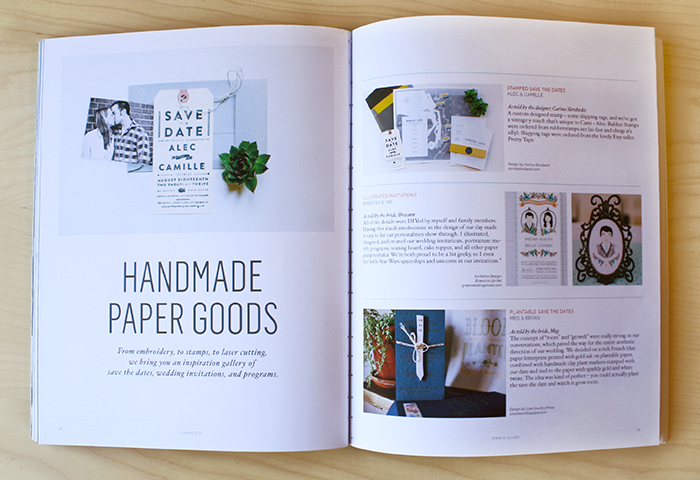 Articles include planning advice, tutorials, and wedding inspiration.